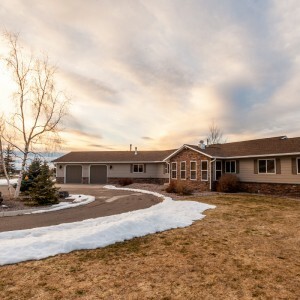 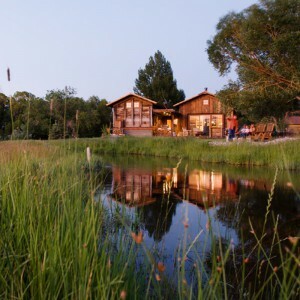 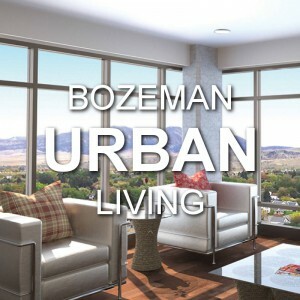 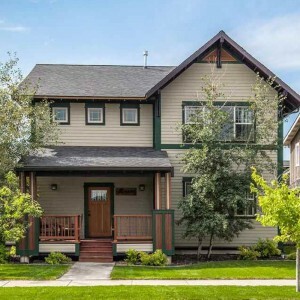 Bozeman lifestyle is considered one of the most appealing in the West. 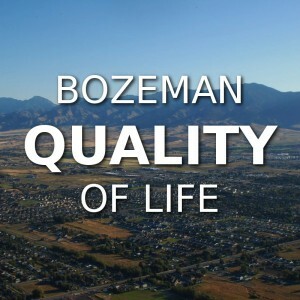 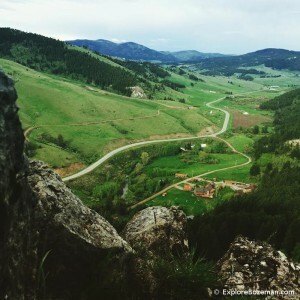 Bozeman is routinely ranked as one of the best places to live, best places to retire, best place to raise a kid, best place to visit, best ski town, and best college town. 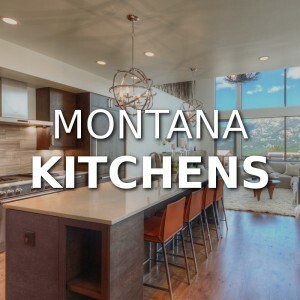 Big Sky Resort is also frequently recognized as one of the world’s best ski resorts, most affordable ski resort, and best ski resort for families. 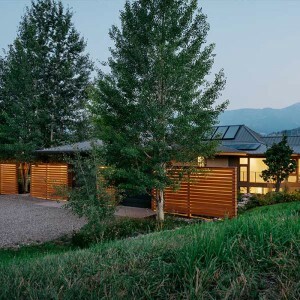 The world-class Museum of the Rockies, a Smithsonian affiliate, houses one of the world’s largest collections of dinosaur fossils. 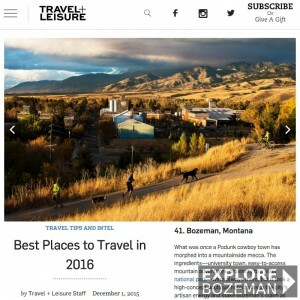 Montana State University-Bozeman is the region’s only Carnegie-I-classified research institution – a designation that gives it equal footing with prestigious universities like Yale, Harvard, and Johns Hopkins. 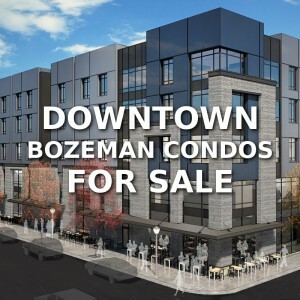 Bozeman is also home to the Bozeman Symphony, the Intermountain Opera, Montana Shakespeare in the Parks, the Bozeman Public Library and numerous other galleries, theaters and non-profits. 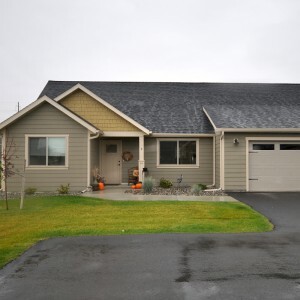 All MLS Information ©Southwest Montana Multiple Listing Service, Inc. All rights reserved. 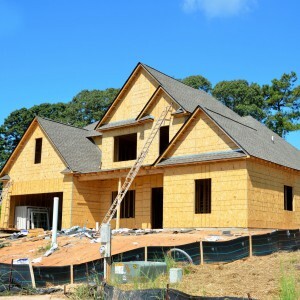 MLS information is provided exclusively for consumers' personal, non-commercial use and may not be used for any purpose other than to identify prospective properties consumers may be interested in purchasing. 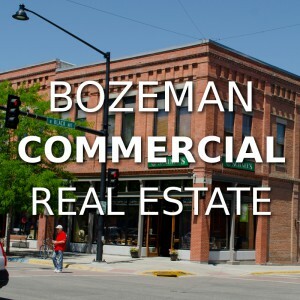 Information is deemed reliable but is not guaranteed accurate by the MLS or Explore Bozeman.